Come and tour our chocolate factory while in Barbados! 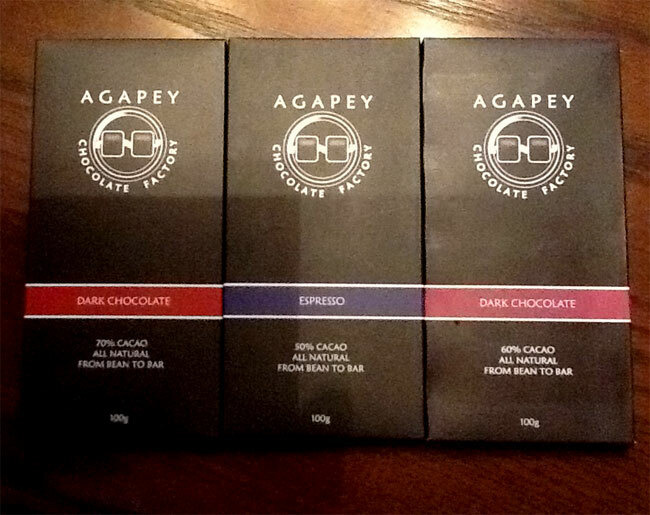 The Agapy Chocolate Factory tour explores the history and foundations of chocolatiering. The experience will guide you through understanding the taste of chocolate origins and how artisan chocolate is made right here in our factory, from bean to bar. This is a working food facility therefore health and safety is a priority. Space is limited and is available by reservations in advance only (2 business days prior) – no walk-ins will be allowed. The tour lasts about 1 hour and 15 minutes. ~ Closed toe shoes – mantory (no sandals, flip-flops, high heels, etc). ~ Hair nets (provided) – beard nets for gentlement with beards. ~ No photos or videos of the factory tour are permitted. ~ This is a fragrance free zone, please refrain from wearing cologne or perfume on the tour. ~ The tour is on one level and is therefore wheelchair friendly.